Get the POWER at Tyrepower Noosaville. 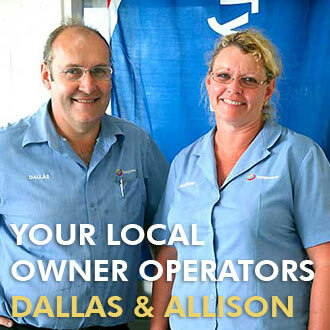 As a member of Australia’s biggest independent tyre retailer, we’ll give you the POWER of big brands at lower prices. 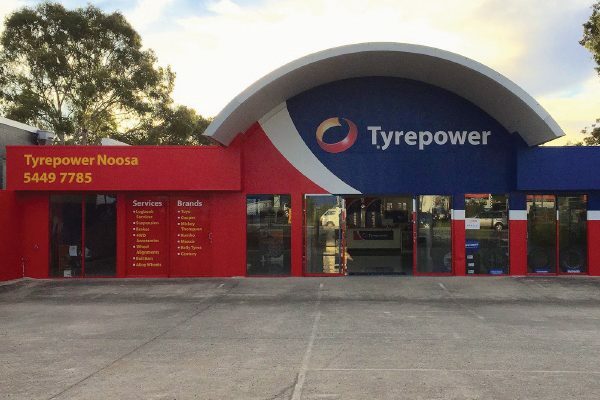 Tyrepower Noosaville is the 2016 Queensland dealer of the year and is a multi-award winning co-op independent, family owned and operated business, we have been servicing cars, SUV, 4×4 and light Truck vehicles in the region for over a decade providing high levels of customer service to suburbs such as Tewantin, Pomona, Cooran, Noosa Heads, Sunshine Beach, Sunrise Beach, Peregian Beach and many more locations.